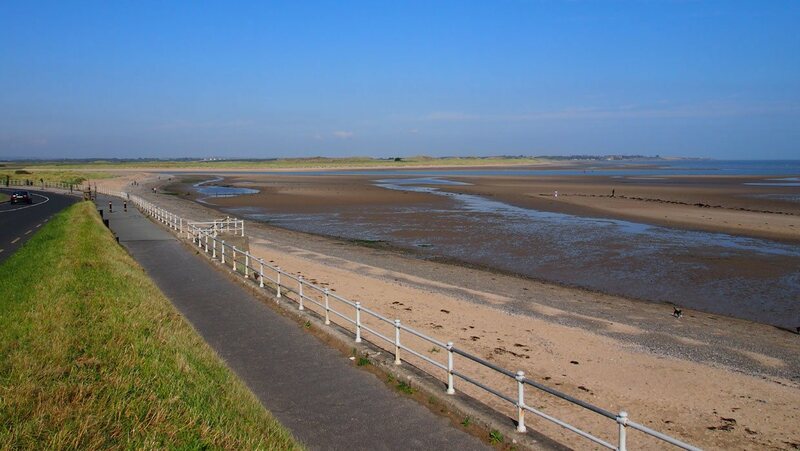 EBLA were commissioned for the LVIA, feasibility studies and design of the cycle and pedestrian route to connect Sutton to Malahide to Swords. 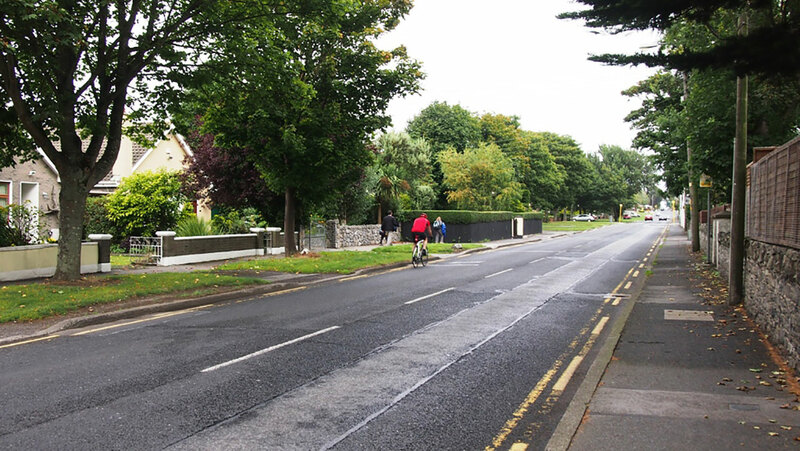 It is envisaged that this route will form part of a larger cycle route tying in with a proposed route to run adjacent to the railway viaduct from Malahide to Donabate, and the existing Sutton to Sandycove (S2S) cycle route running alongside the coast through Clontarf towards the city centre. 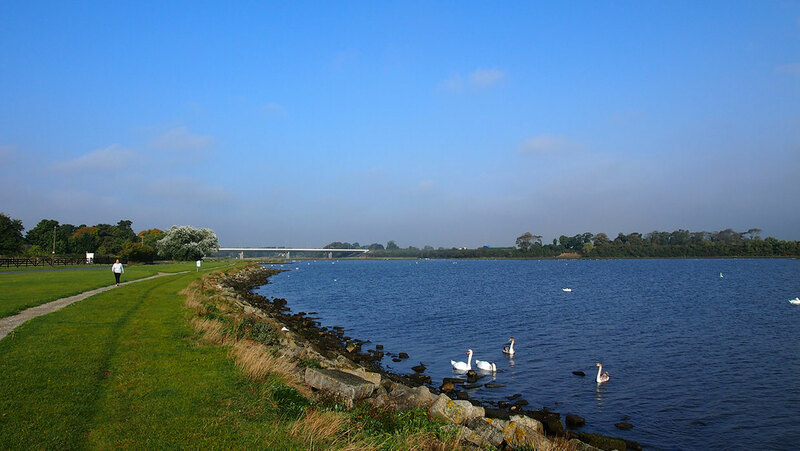 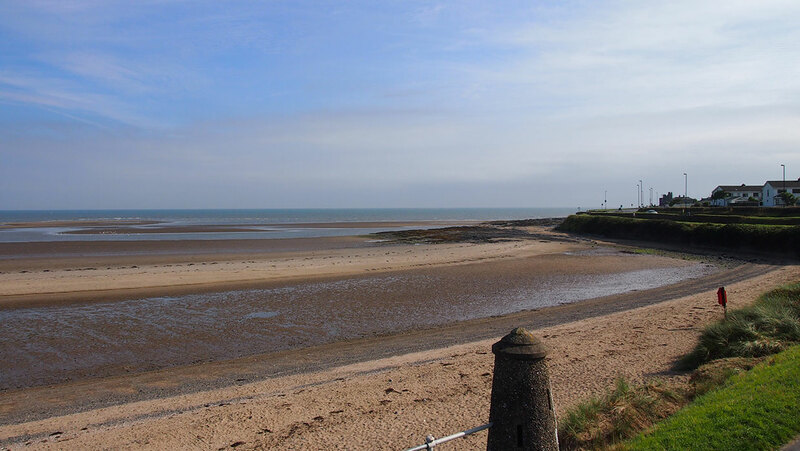 This proposed 16km route follows the shoreline of the Malahide Estuary and Coast Road towards Baldoyle and includes areas designated as both a Special Protection Area (SPA) and a Special Area of Conservation (SAC). 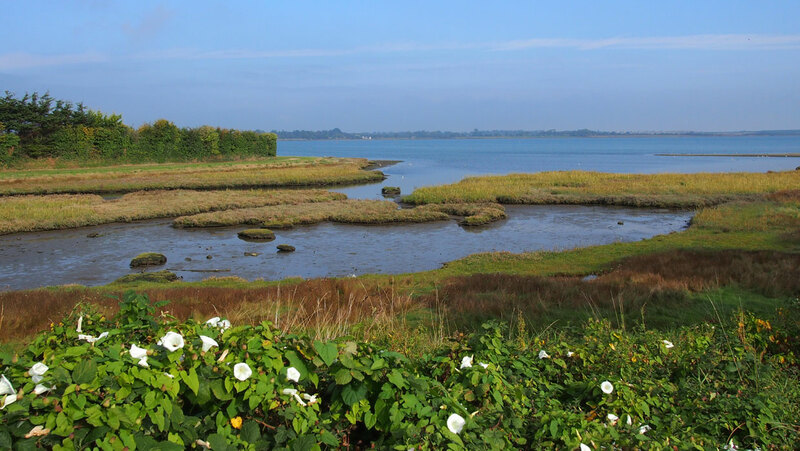 The scheme included the feasibility and preliminary design, Environmental Impact Assessment, Natura Impact Assessment and the planning process. 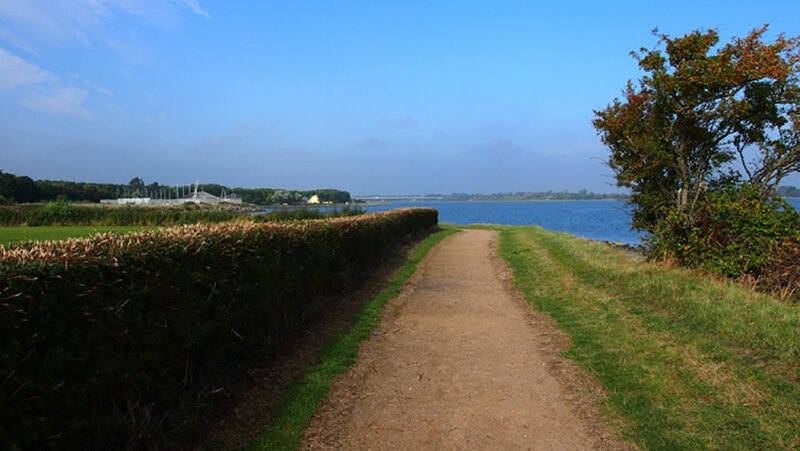 EBLA were responsible for feasibility and landscape visual impact assessment as well as environmental design.